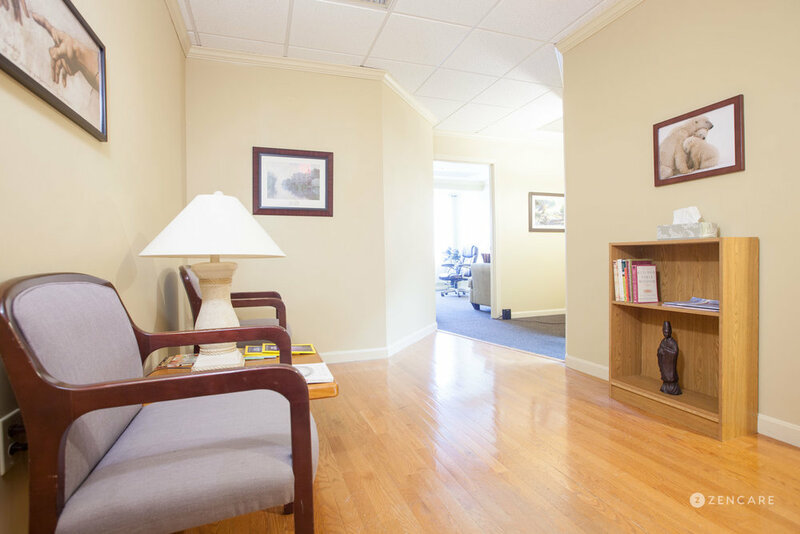 Paul Zasada is a Licensed Mental Health Counselor in North Kingstown, RI specializing in anxiety, depression, relationships, attachment, and mindfulness-based body psychotherapy. He sees adolescents, adults, couples, and parents, and particularly enjoys supporting college graduates navigating the transition into adulthood. He is a bilingual counselor, offering sessions in both English and Polish. Paul Zasada is a counselor in North Kingstown, Rhode Island specializing in mindfulness and body-centered psychotherapy, Hakomi psychotherapy, anxiety, depression, young adult life transitions, relationships, and attachment challenges. Paul also works with individuals who have trauma and mood disorders. Paul sees adolescents through adults as well as couples and parents. He particularly enjoys working with adolescents, teenagers, college students, and recent college graduates as they transition to adulthood, and helps them figure out what they want to do in their lives and how they fit into the world. He speaks and offers sessions in both English and Polish. 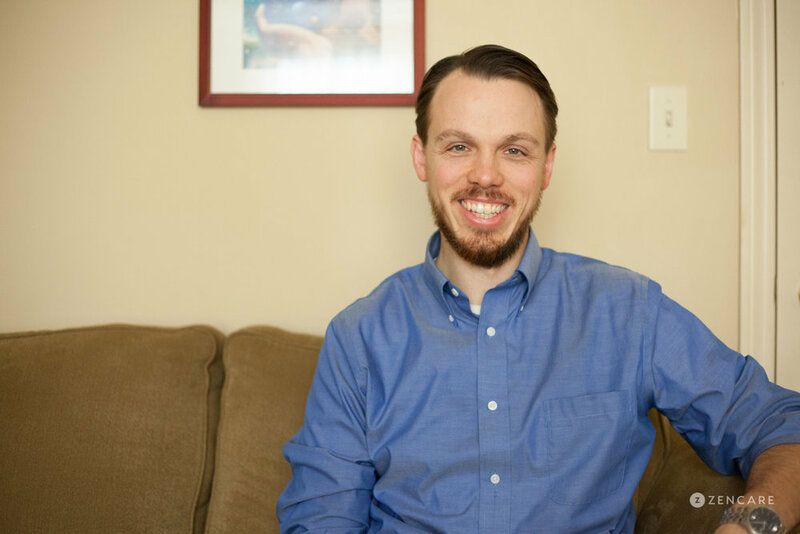 Paul's approach is guided by his training in holistic counseling at Salve Regina University and his certification in Hakomi Psychotherapy, a therapy approach that takes into account the emotions in the body as they relate to psychological processes. Paul is one of only two providers in Rhode Island certified in Hakomi. 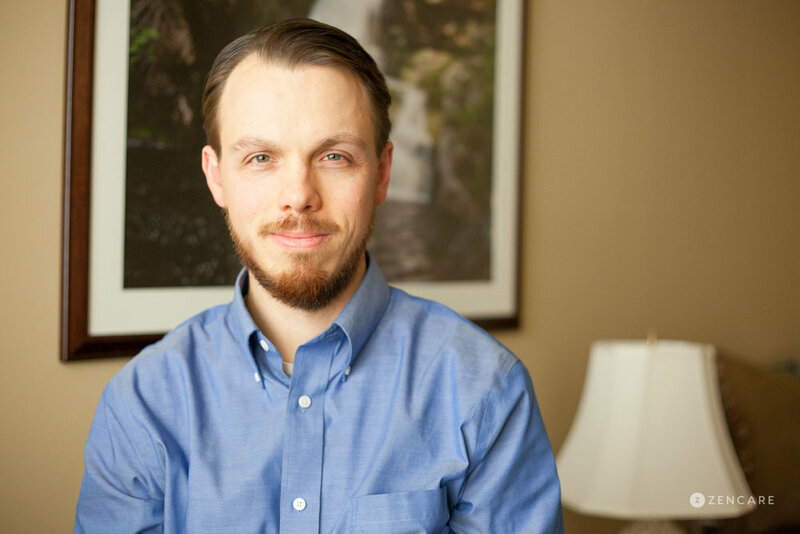 He combines Hakomi with other approaches such as interpersonal therapy and supportive therapy to address his clients' concerns in a holistic, emphatic way. Attachment – Attachment theory involves learning about how our bodies and brains are shaped by our relationships with other people. Attachment theory helps us understand how our formative relationships with our primary caregivers can profoundly influence the kind and quality of relationships we form throughout our lives. Research indicates that the neuro-attachment circuitry throughout our bodies is not permanent, and that we can re-wire and re-learn new and more secure methods of attachment throughout our lives. Mindfulness based Body-Centered Psychotherapy – Body-Centered Psychotherapy involves therapeutic approaches that integrate a client’s physical body into the therapy process. Also referred to as Somatic Psychotherapy, this is a process that recognizes the intimate relationship between the human body and the psychological well-being of a person. Body-Centered Psychotherapists view the body as a resource for self-discovery and healing. 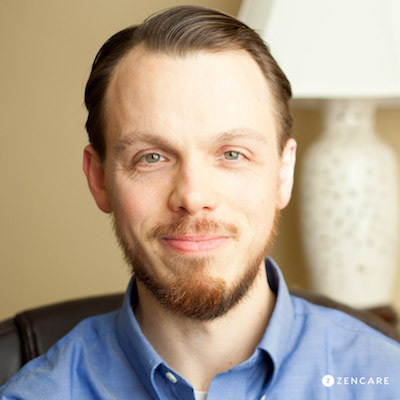 Therapist's note: Paul can provide you with paperwork for reimbursement from your insurance company if you are seeking out-of-network sessions. "I offer psychotherapy in a safe and collaborative environment where you can explore the challenges of everyday living. Whether it's dealing with relationships or navigating persistent and difficult emotions such as sadness or anxiety, I will work as a guide to help you find your inner resources and create the life you want and deserve"